The Burke-Gaffney robot imaged NGC 3941 for me. A galaxy in Ursa Major. One of the RASC Finest NGCs. North of the main galaxy is LEDA 2094391. It is small, faint, and round. Near star TYC 02526-0109 1. To the north-west, near GSC 02526-0160, is a small oval. 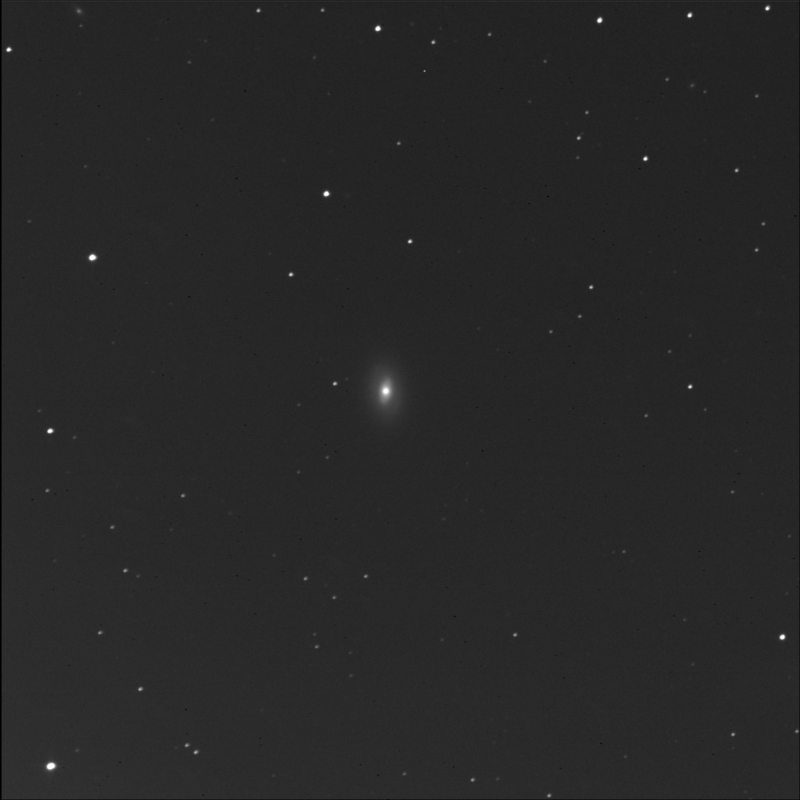 LEDA 2093249. 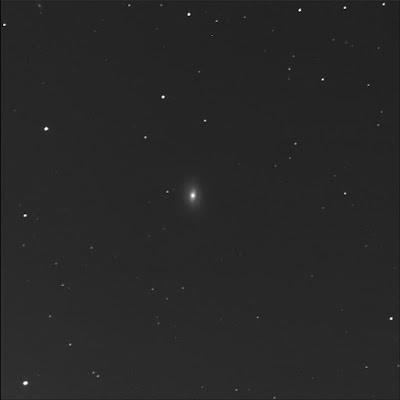 To the north-east, near the top-left corner of the image, is PGC 37297. A soft oval with a bright centre.